We see more rental property problems in a week than most of our clients see in their entire lives. We’re offering our experience to you—with no obligation—to save you from learning the hard way. Here’s our fact-filled and quick-reading 15-page report. 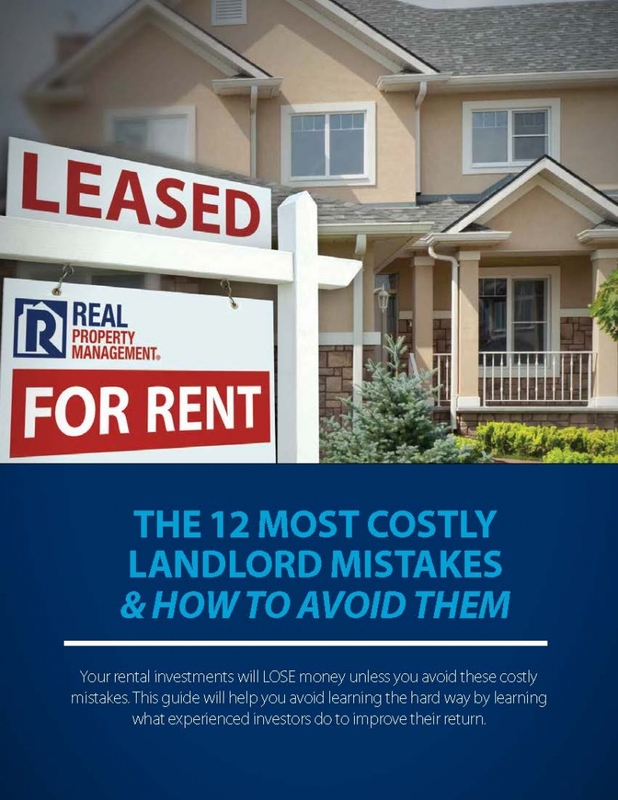 In it we reveal the 12 biggest, most expensive mistakes we see rental property owners make all the time. And, even better, we show you how to avoid them altogether! We’ve learned a lot managing almost 1,000 different properties over the last eight years. Let us help you spot those landmines before you step on them. P.S. DOWNLOAD WITH NO OBLIGATION: Even if you never plan to hire a professional rental property management company like us, you should get this report anyway. You’ll get at least 10 years’ worth of insight from this report, without going through all the pain others like you went through to get it – we guarantee it.